The seizure by U.S. Border Patrol agents of marijuana being handed out for free outside the polls in Houlton on Election Day, highlighted the dilemma faced by officers trying to enforce federal laws in a state where medical and recreational pot are now legal. HOULTON, Maine — The seizure by U.S. Border Patrol agents of marijuana being handed out for free outside the polls in Houlton on Election Day, highlighted the dilemma faced by officers trying to enforce federal laws in a state where medical and recreational pot are now legal. No one was arrested or charged, but an undisclosed amount was confiscated to be destroyed. 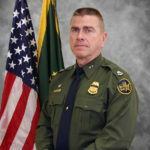 Daniel Hiebert, chief patrol agent of the federal agency in Maine, said in an interview on Nov. 15 that his department is at a crossroads of sorts because Maine law is now in direct contradiction of federal law. Those checkpoints also are a way for the Border Patrol to gauge how good of a job they are doing screening people at the border crossing, Hiebert said. As federal officers, Border Patrol agents also are allowed to conduct searches and seizures under the federal Controlled Substances Act, he said. 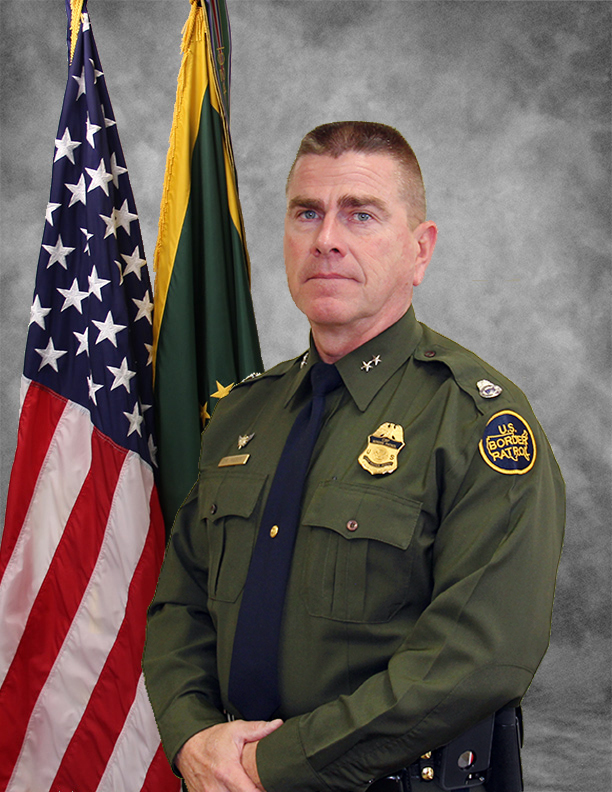 While the Border Patrol is not actively searching for marijuana, if an agent comes upon it during a routine inspection, they are obligated under federal law to seize it, and any paraphernalia associated with its use, Hiebert said. Seizures of marijuana are happening in The County, Hiebert said, but none have involved what he would consider large scale operations. He suggested that residents who do use marijuana, for medical or recreational purposes, should take care to keep it out of sight in the presence of a Border Patrol agent or risk having it taken. Hodgdon resident Sheila Murchie, a state-licensed medical marijuana caregiver, was one of two individuals who had marijuana seized on Nov. 7 by Border Patrol agents while she was standing outside the Gentle Memorial Building in Houlton on Election Day. Residents in Houlton were voting on whether to ban the sale of recreational marijuana. 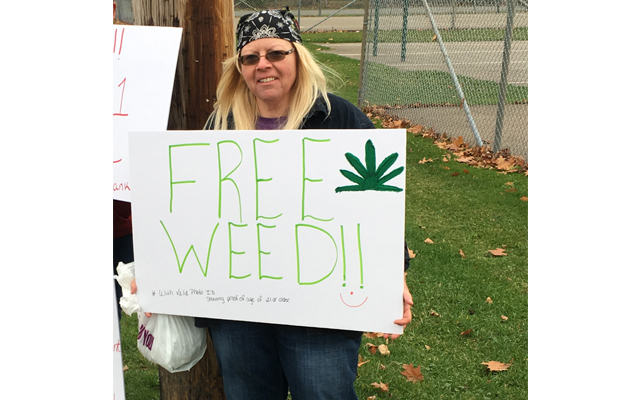 Murchie and the other individual, who did not wish to be named, were holding up signs and distributing free samples of marijuana to those who could legally possess it as a way to encourage voter participation. Their efforts came to a halt when Border Patrol agents confiscated the marijuana. Murchie added the agent who seized their marijuana was “decent” about it, and also told the women they were not in any trouble. No charges were brought against either. Hiebert said charges will not likely be brought against any individuals, unless they are flagrantly violating the law with large scale trafficking operations. Murchie, who stated she does not smoke marijuana, said the presence of cannabis in local communities is not going to go away. It is now legal in the state for individuals 21 or older to possess marijuana for recreational use, and medically for those 18 years and over with a valid Maine Medical Marijuana Program card. On Nov. 7, Houlton residents voted 916-591 to prohibit the sale and growth of recreational marijuana in the community, which means no stores, retail shops or growing facilities for retail marijuana can open in the town. The neighboring towns of Ludlow and Hodgdon also voted within the last two months to ban recreational marijuana businesses in their communities. “The town of Houlton revolves around the beliefs of an older generation,” Murchie said. “Our children and grandchildren are tomorrow’s future. We need to open our minds to that concept instead of battling change. She added those who voted to ban recreational marijuana facilities have merely “fueled the underground market” by forcing adults who choose to use marijuana to obtain it from an unsafe source. 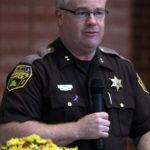 Aroostook County Sheriff Darrell Crandall said Thursday that enforcing existing marijuana laws is no simple task. 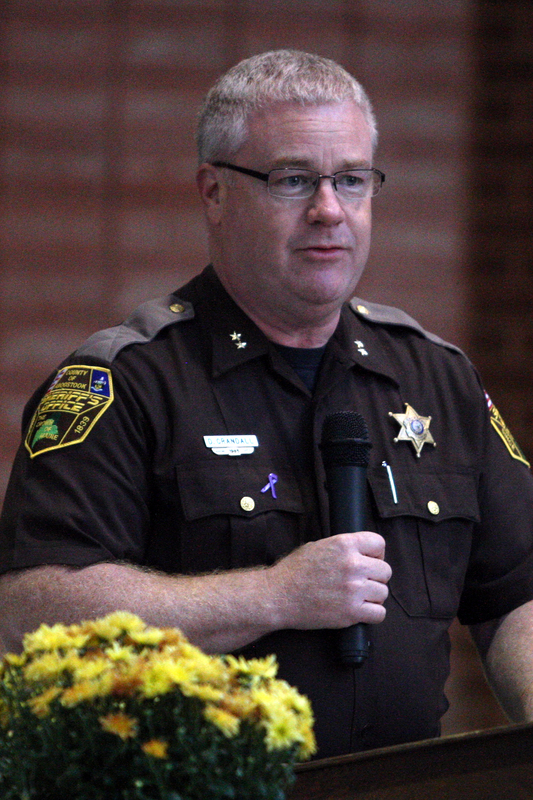 There are numerous limitations on the legal possession and distribution of marijuana, according to the sheriff. Crandall said since passage of the recreational marijuana law a year ago, he has seen an increased presence of marijuana in The County, but the amounts people have are not staggering. He explained that if an individual had marijuana seized by a local, county or state police officer — other than a Border Patrol or federal agent — and was legally within their right to possess, they could then file a motion in court to have their property returned. “We would then have to decide if we wanted to be in contempt of state court, or committing a federal violation by transferring marijuana,” he said. “It really is a tough spot we are put in by this disparity between state and federal law.